Is it Salman Khan in Karachi’s Golden Market??? Salman Khan has his HUGE fan following in Pakistan and whenever a guy tries to be very handsome, his friends say, Aayaa bara Salman Khan! But whats this? Looks like Salman Khan waqai aa gaya!. Yes! 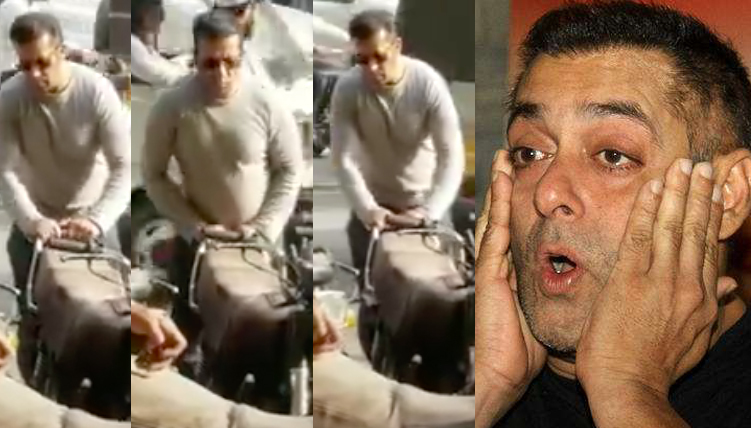 a video is going viral on social media in which Salman Khan is adjusting bikes in Golden Market Karachi, and the resemblance is indeed NEXT LEVEL!